If you were transported from this world to another almost identical. If you were transported from your life to your teenage self. 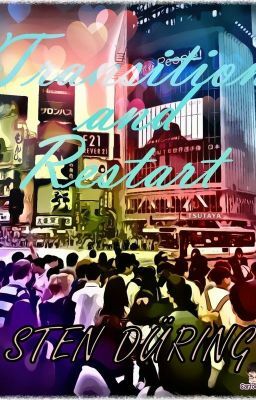 If you had to restart your life again. Would you, or would you cling to your memories? This is the volume where I collect all finished full chapters from the Transition and Restart books. Chapters are around 10 K words long. Latest update is book four, chapter four. Each book also comes in a more Wattpad-friendly volume with around 1.5 to 2 K word long chunks. That's also where the regular updates are done.